It's time for the third-annual cruise up Mt. St. Helens! The event, originally organized on Scionlife.com, is scheduled to happen June, 7, and all vehicles are welcome, not just Scions. I'd love to see a variety of subcompacts (and other vehicles) this year to get even more people involved! It's an amazing drive with great people, and there's usually a great pot-luck at the end! For more information, visit this thread on Scionlife.com. 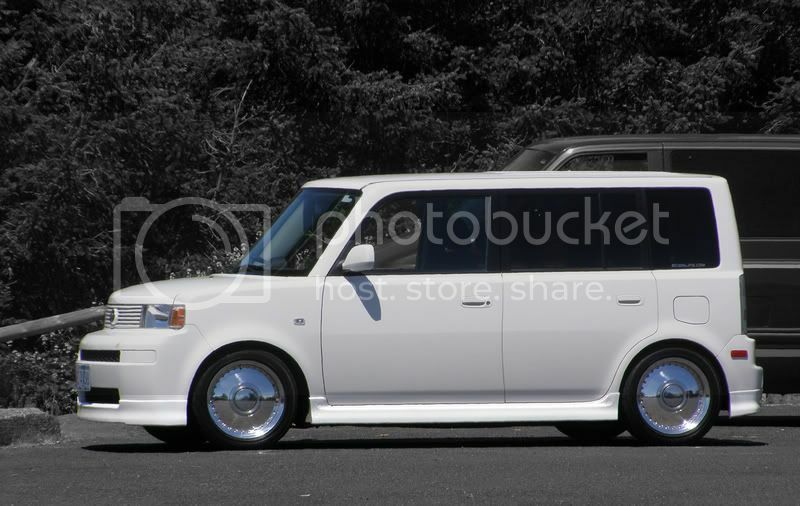 A few years ago, I owned a Scion xB, and I wanted to know if any other Scion owners wanted to go for a cruise up to Johnston Ridge Observatory on Mt. St. Helens. Quite a few Scions and their owners showed up! 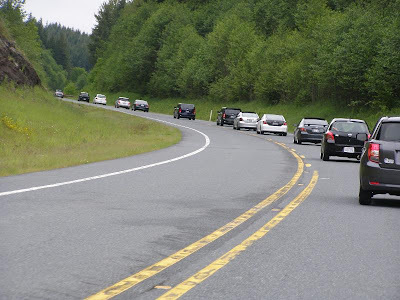 The next year, there was another cruise, and even more vehicles showed up. There was a great pot-luck lunch, and it was a ton of fun! Let's make the 3rd cruise the best! i might be persuaded. i like sticking the spec into odd places. You should totally come. It's a lot of fun! Depending on what all needs doing that day, it's the last sunday but i think it'd be good to just get out. If you've never done the drive, it is spectacular. I've probably done it 10 times, and it's great every trip. Plus the pot-luck afterward is great, too! I just hope it's good weather. It was the last couple of years, although they had a lot of snow at the observatory, still.